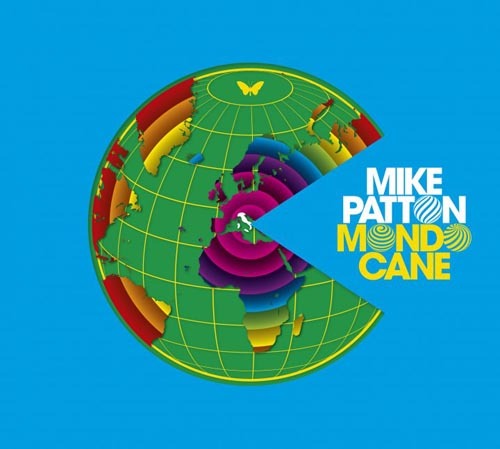 May 13, SAN FRANCISCO – Mike Patton’s Mondo Cane is turning out to be an album of many firsts for the revered front man of influential bands such as Faith No More, Mr. Bungle, Peeping Tom and Fantômas. Not only is the album Patton’s first Italian language release as well as his first outing with a full orchestra, the album also finds him landing on Billboard’s Classical Album chart for the first time. Mondo Cane also debuted at #7 on Billboard’s Heatseekers chart. My review of Patton's Mondo Cane was recently posted on No Ripcord.